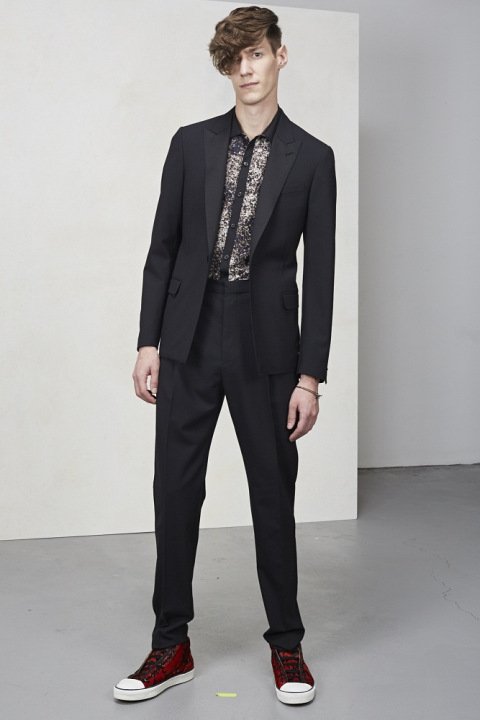 The Parisian high-fashion house Lanvin is a staple in luxury fashion, delivering the highest of quality garments around the world for the last 125 years. 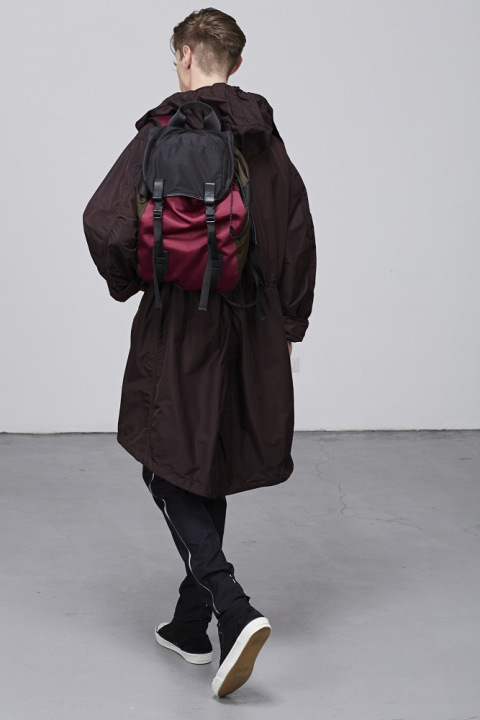 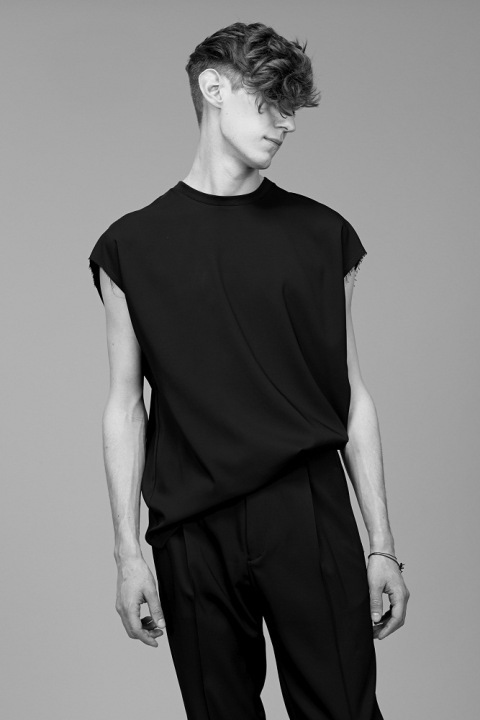 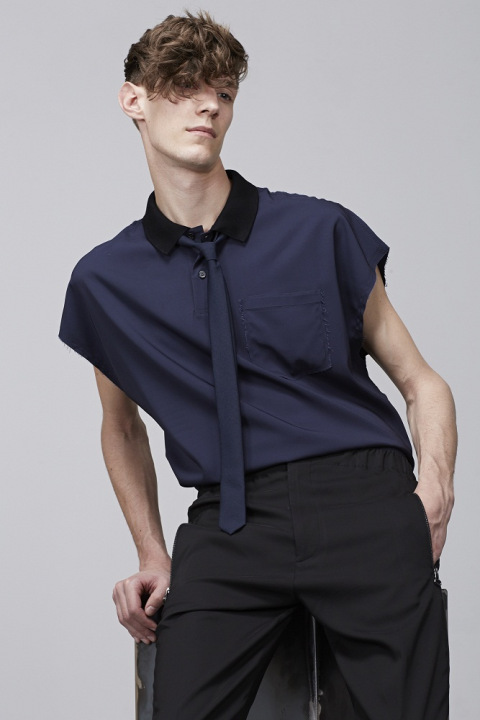 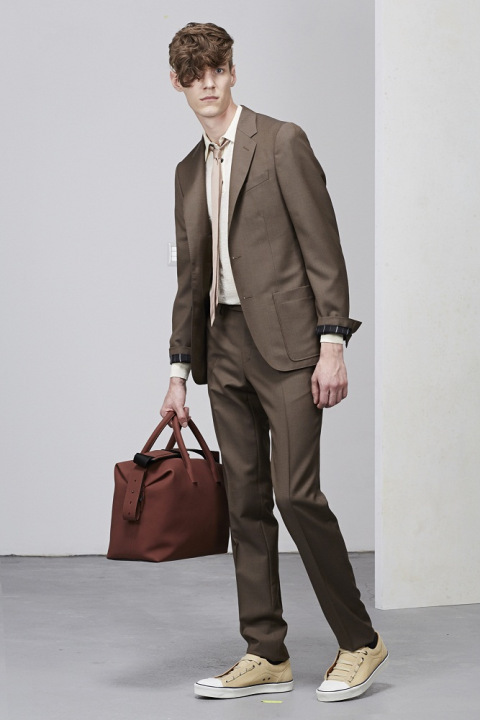 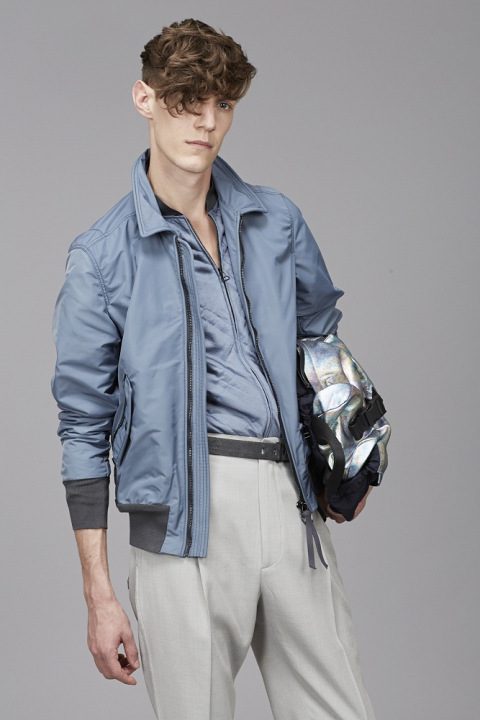 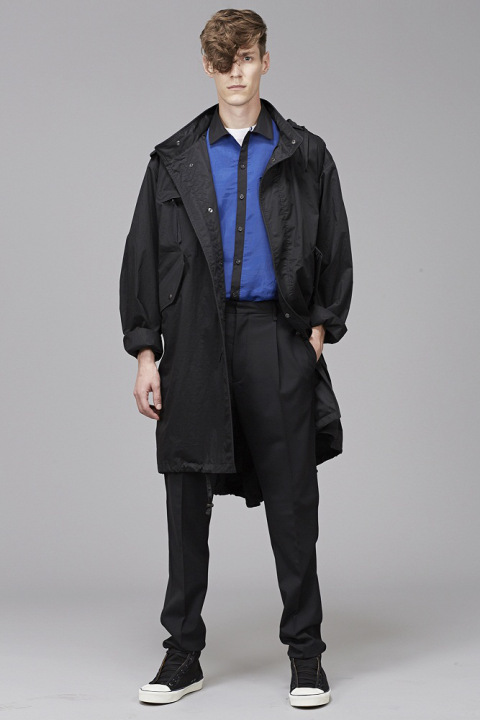 The creative director of Lanvin’s menswear designs, Lucas Ossendrijver—who has been with the fashion house for nearly a decade—reveal their Pre-Summer 2015 collection via a lookbook which possesses a bland and sterile aesthetic. 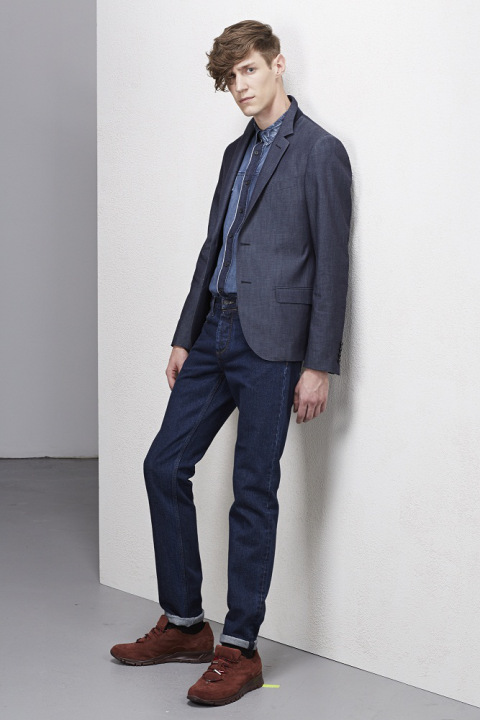 The high-fashion ready-to-wear, in addition to some gentlemanly suiting, includes plenty of casual options: denim, button down shirts, sportswear, knits, and outerwear. 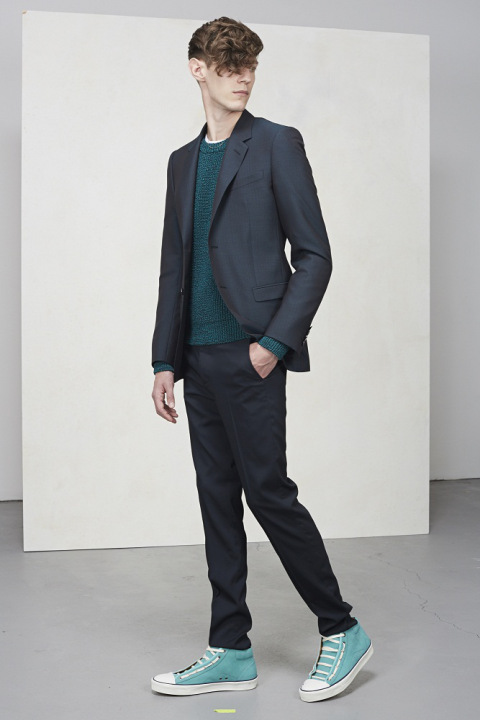 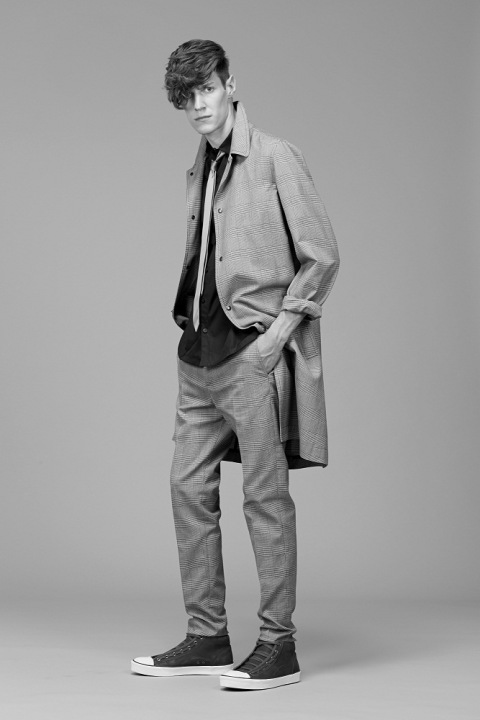 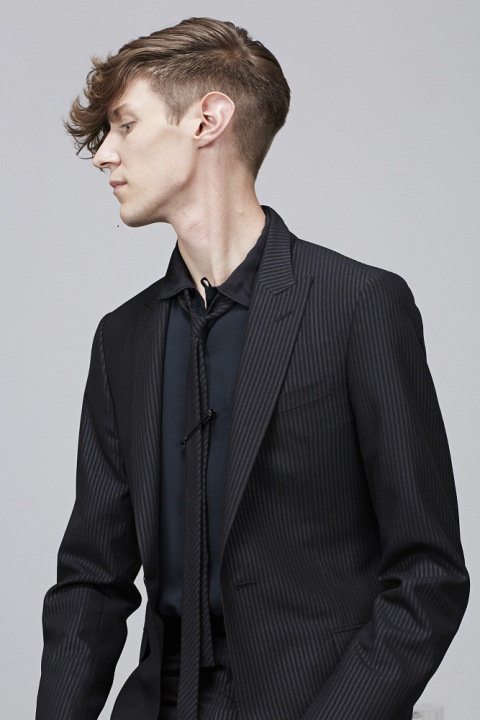 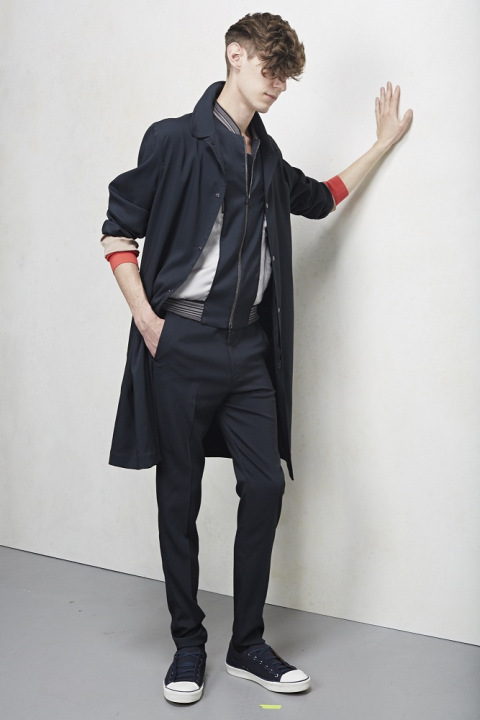 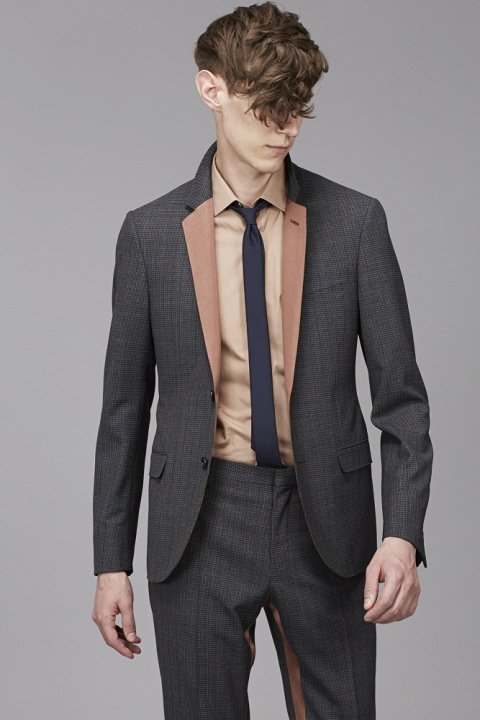 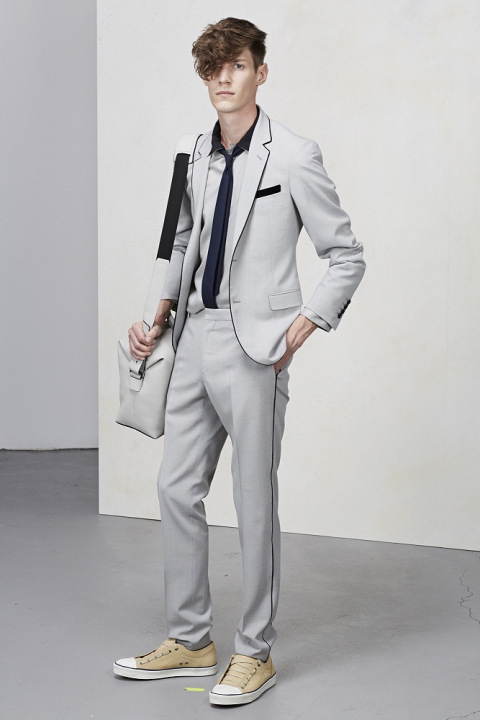 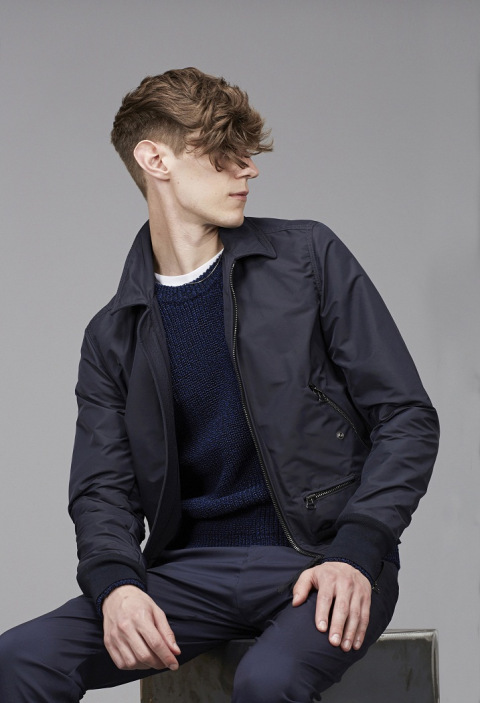 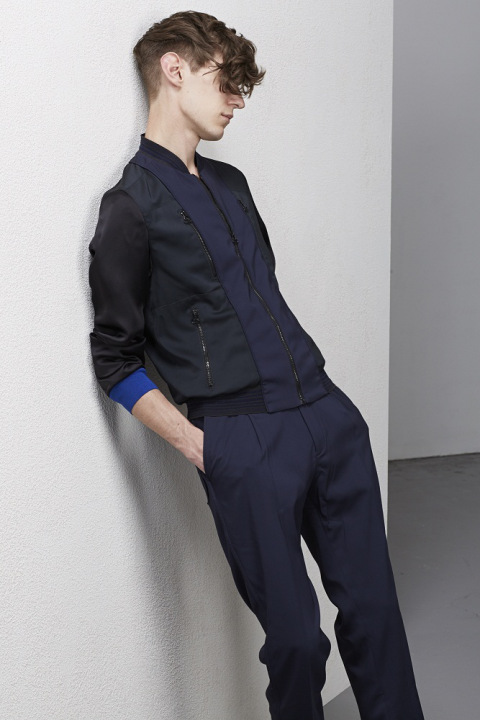 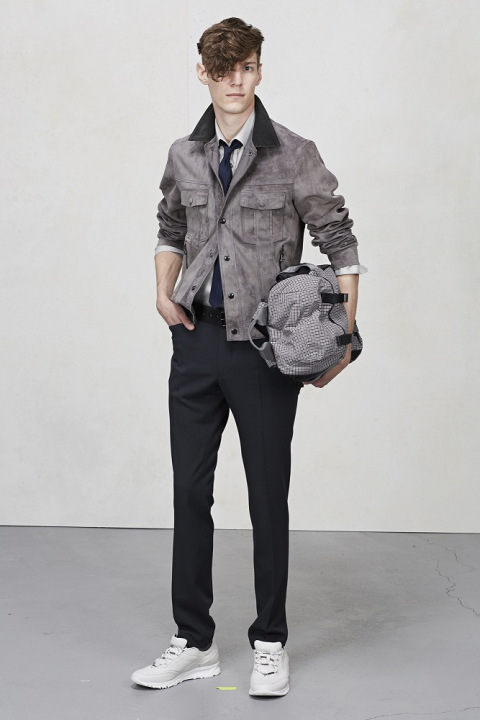 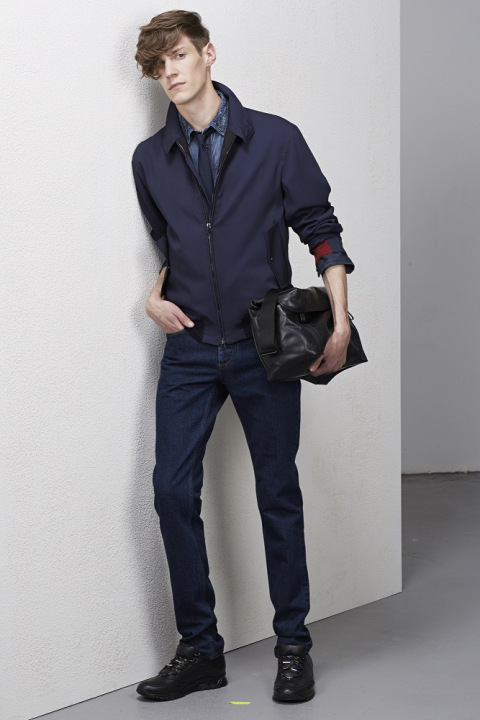 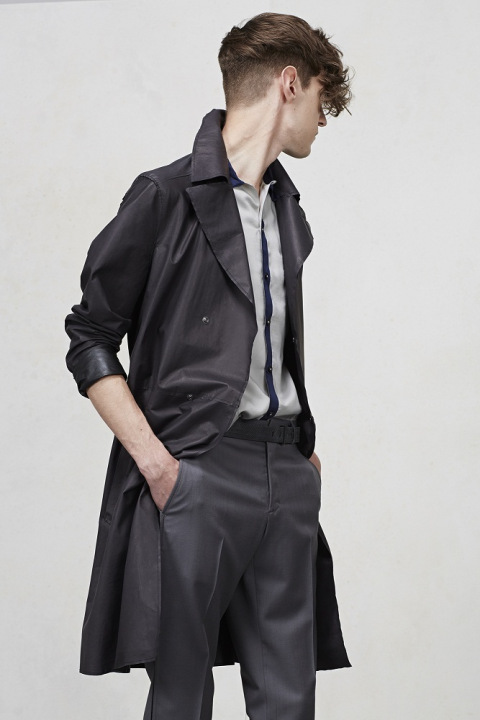 Lanvin’s Pre-Summer 2015 wares will be available early next year, but until then enjoy the lookbook below.